Customers Notice Your Floors. Is It Time For Professional Floor Cleaning? Your Customers Notice Your Floors. Is It Time For Professional Floor Cleaning? When you entice your customers with greater curb appeal, sparkling windows, or exciting displays in your storefront, you understand how to make your business appealing. But don’t overlook the basics – your customers look where they’re putting their feet, as well! Investing in professional floor cleaning shows that you care about your establishment, and understand that people enjoy cleanliness. In fact, did you know that people tend to spend more time, and more money in places that are clean, versus shops that are dingy or dirty? Having your concrete floor polished, your tiles professional scrubbed, or your carpet steamed to remove stains is just good business sense. Your customers may not visit your store for stain-free floors, but they’ll notice the difference professional floor cleaning makes – and they’ll want to come back. To begin, Summit Janitorial Services will thoroughly sweep your tile or wood floors. We know where dirt likes to hide – and we make sure to get it! We will sweep and remove all the dirt, including the corners and underneath fixtures. 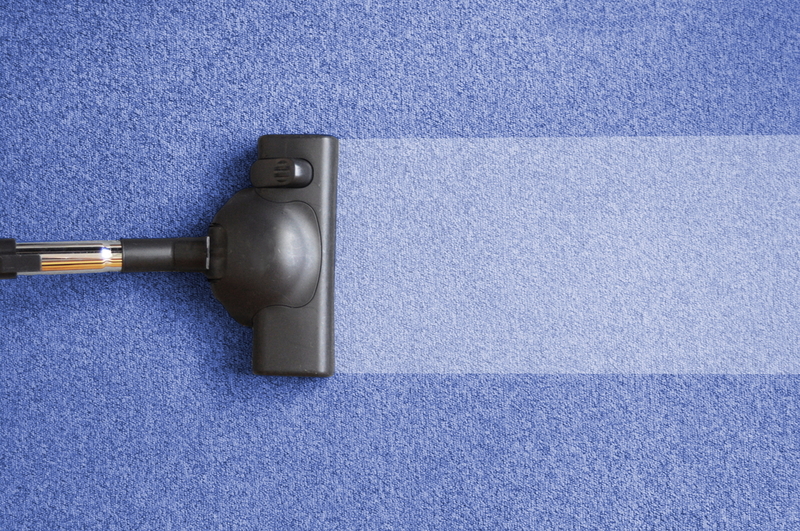 For your carpeted areas, we’ll thoroughly vacuum, ensuring that all debris is gone first. Your non-carpeted surfaces will be cleaned with just the right type of cleaner for the surface. We take pride in using cleaning chemicals that have a small environmental impact and are non-toxic to your staff and customers. Our floor cleaning services use a combination of several techniques to achieve the most effective results. We want to make sure your floors sparkle and shine. Where needed, we also employ propane buffers to ensure an extra shine on flooring surfaces. High traffic areas get a lot of wear and tear, and we want to make sure that we leave them looking like new. Our cleaning teams have all been trained to care for a variety of different floor coverings, including ceramic tile, decorative brick, polished concrete, epoxy, gym floors – including cushioned mat surfaces, various types of masonry, vinyl, and linoleum. We understand that different types of surfaces require different techniques – and we make sure that we’ve stayed on top of them all. Carpet can become stained easily – and nothing brings down the overall appearance of your shop or office like discoloration of your rugs. Choosing professional floor cleaning includes carpeting, too – giving your space a more professional appearance. With truck mount steam cleaning, we can perform deeper and more thorough cleanings in a more efficient way. We can even complete steam cleaning and water extraction, in cases where you’ve had an exterior leak stain your carpeted floor. When you’re ready to elevate the cleanliness and professional appearance of your business, it’s time to schedule a weekly, monthly, or quarterly floor cleaning. Keeping the flooring in tip-top shape is often much more complicated than simply vacuuming and mopping. You’ll want professional care to ensure the floors in your facility are clean and safe at all times. At Summit Janitorial Services, we’ve been successfully cleaning and maintaining all types of floors for many years. No matter what types of flooring you have in your location, our team understands the proper care required.